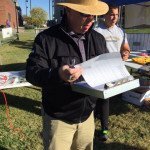 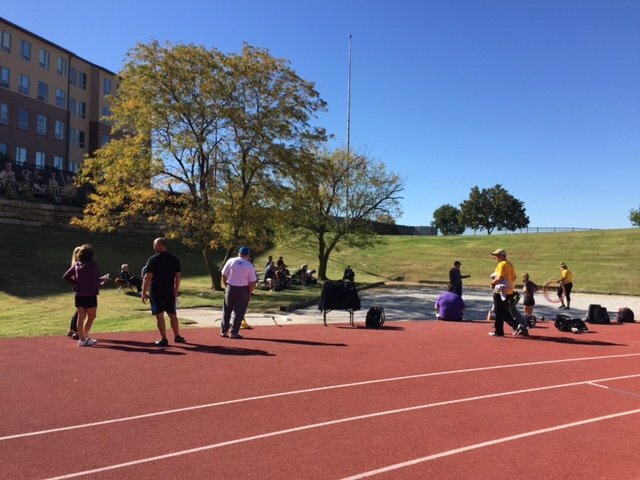 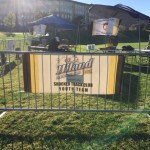 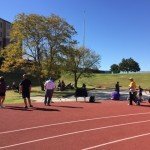 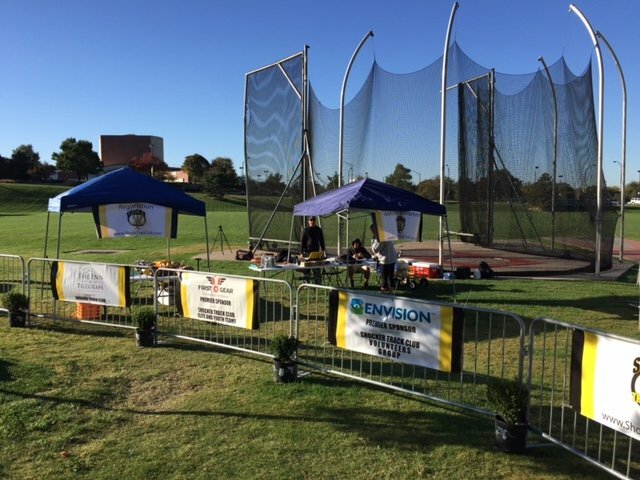 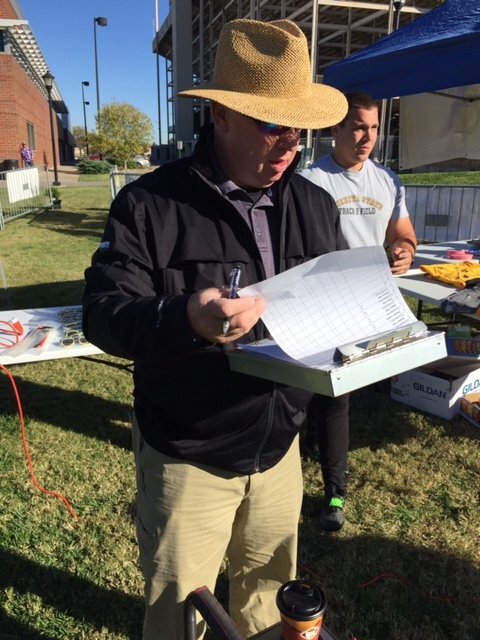 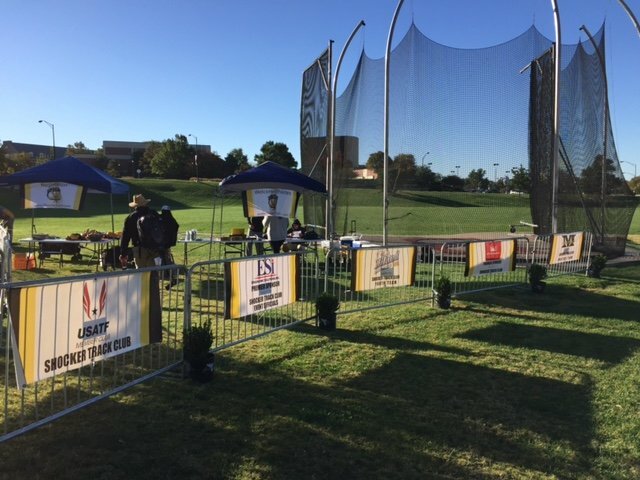 Temperatures in the 70s and sunny skies provided for a beautiful backdrop for the 2016 STC Throws Pentathlon! 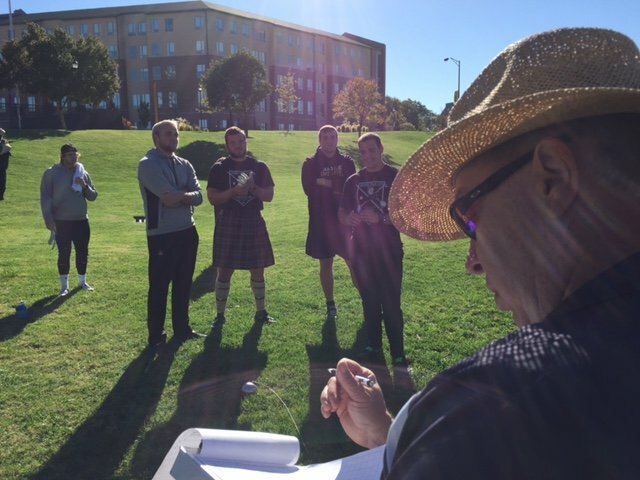 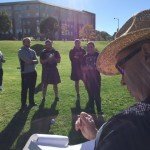 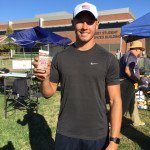 Skylar Arneson won the Men’s competition with 4017 points. 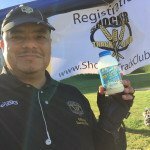 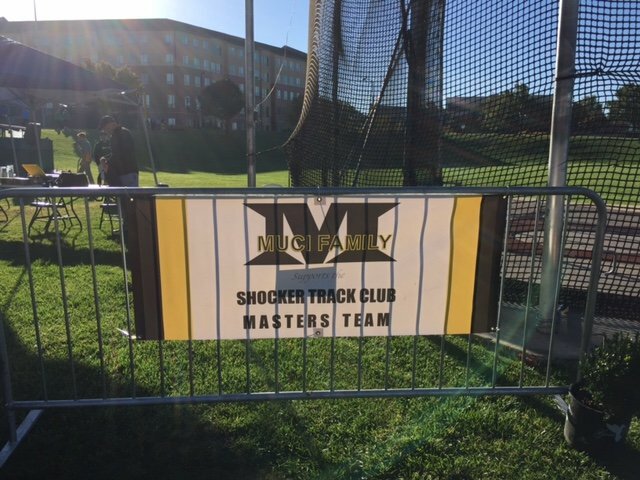 Bruce Cook, competing in Masters 50-54, finished second overall with 2990 points. 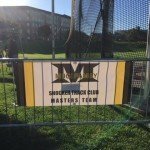 Mike Bell (Masters 65-69) with 1872 points, and Charles Shrader (Masters 65-69) with 1821 competed extremely well in the Masters competition. 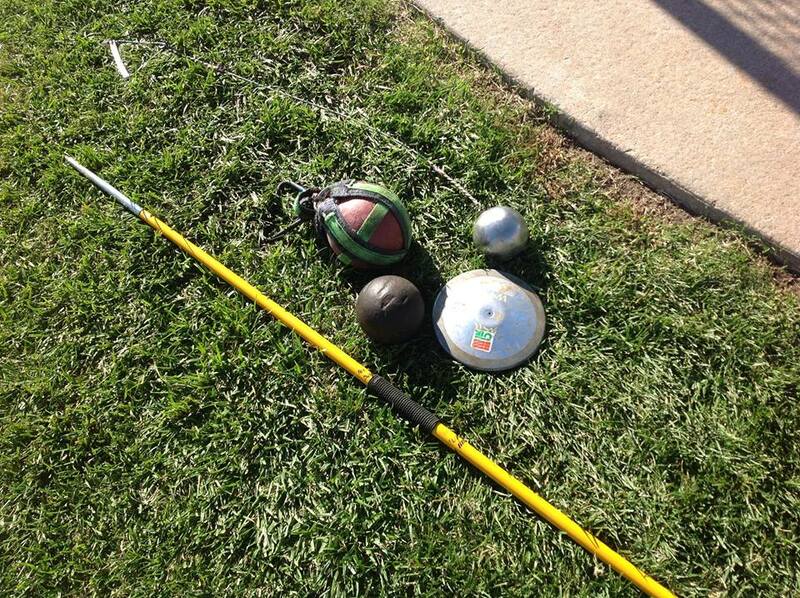 Kelsey Slawson won the Women’s competition with 3532 points, with Tyra Bickham finishing second with 3111. 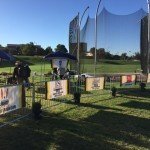 Kay Glynn competing in Masters 60-64 (1952 points) and Cindy Cook competing in Masters 50-54 (1742) were the only Masters Women competitors. 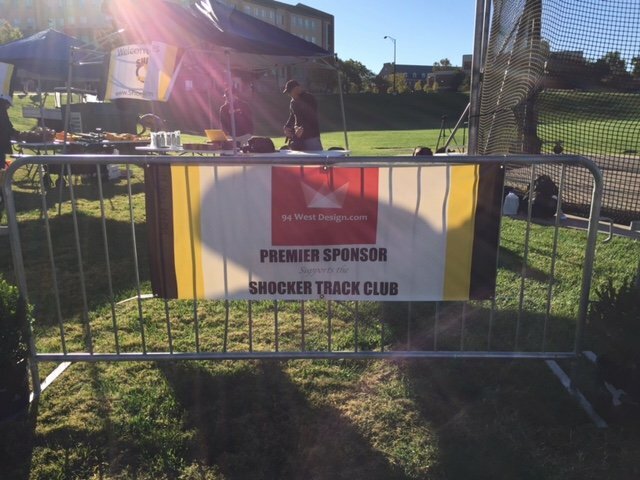 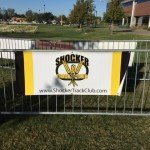 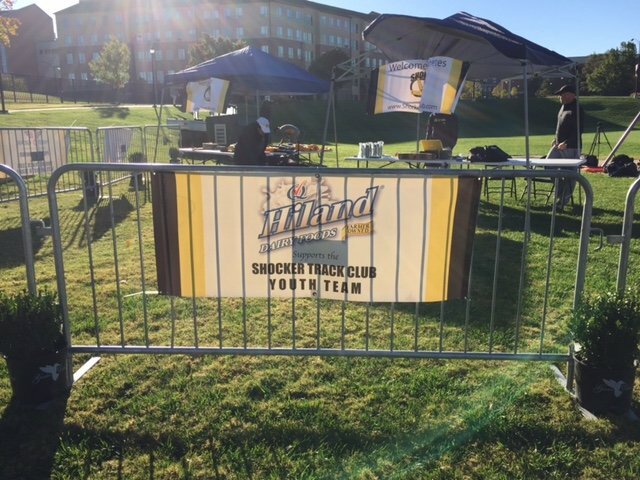 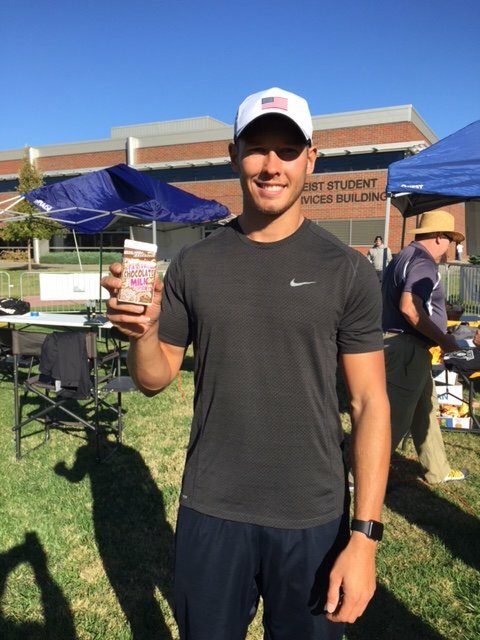 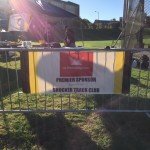 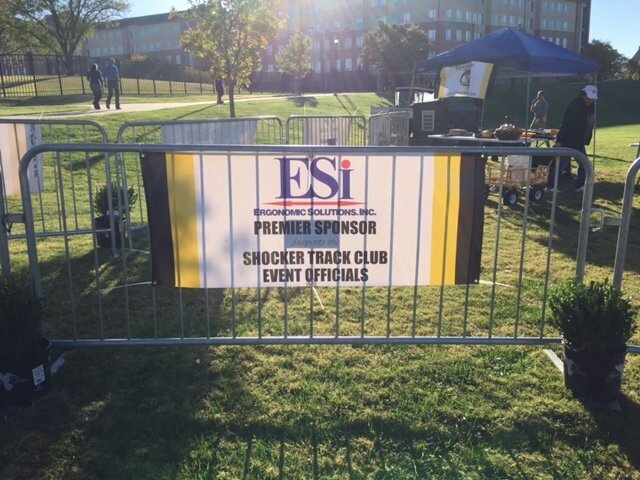 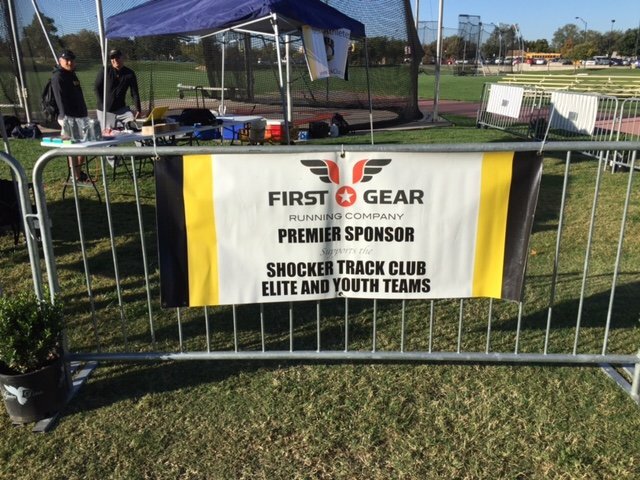 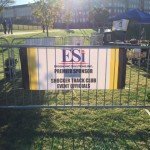 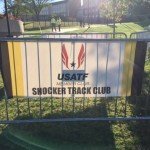 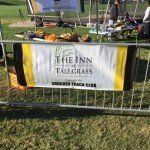 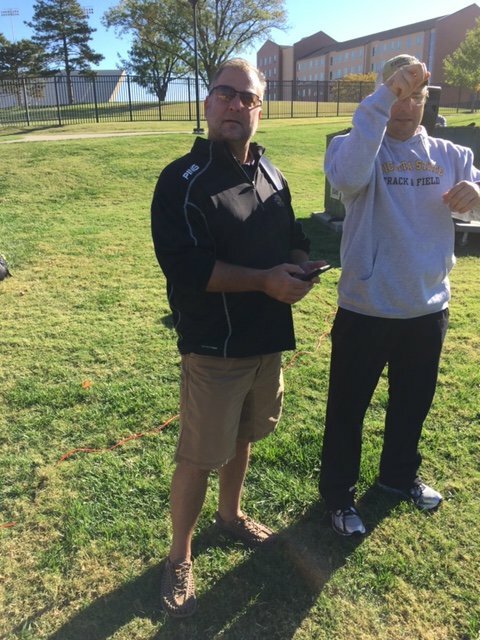 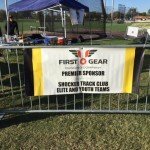 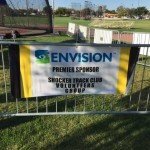 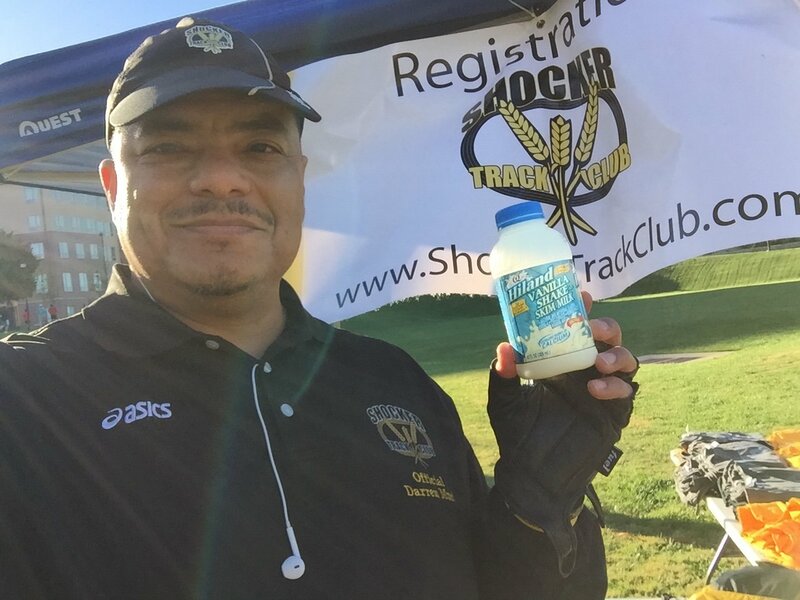 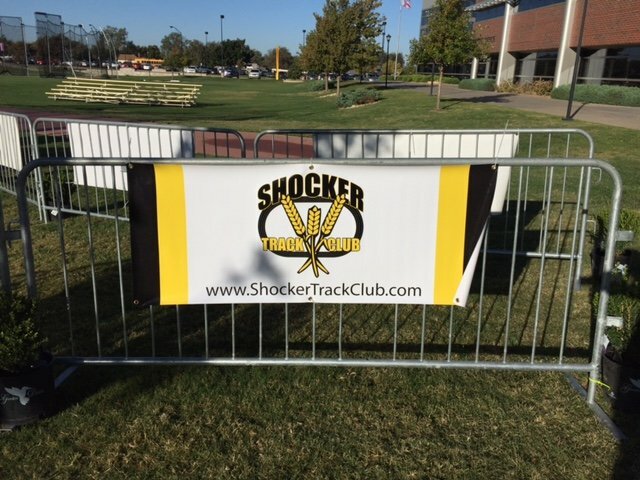 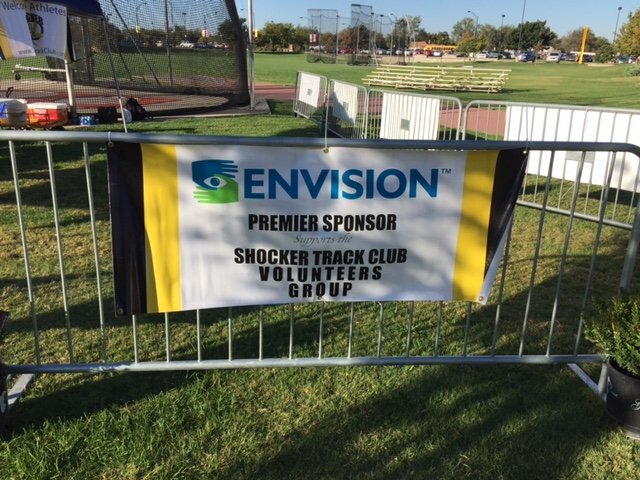 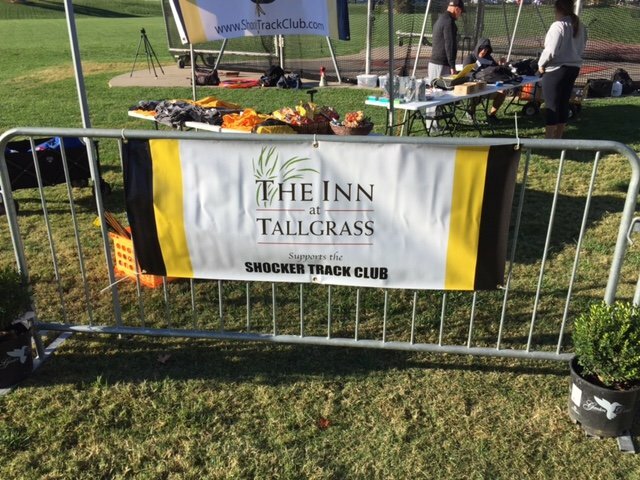 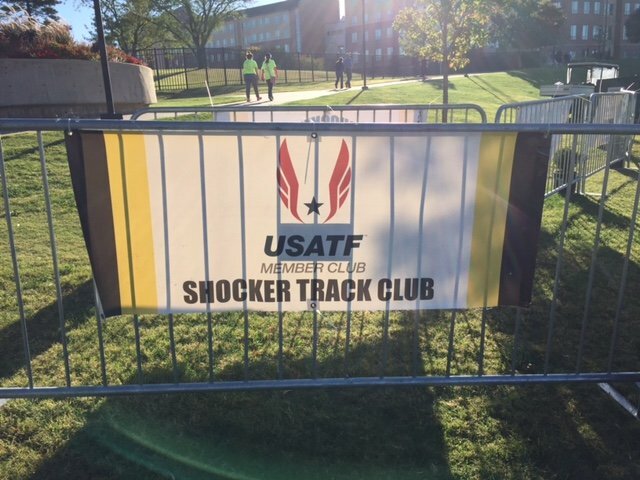 Shocker Track Club Elite Team member Austin Bahner competed in select events, as did Shocker Track Club Open Team member, Tobias Boese who finished fourth. 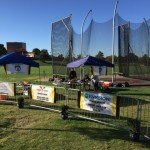 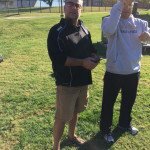 Attention Pole Vaulters! 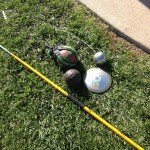 Grab Your Vaulting Sticks!